Since the concept crystallized in the Bay Area in 2005, coworking spaces around the globe have doubled in number each year. 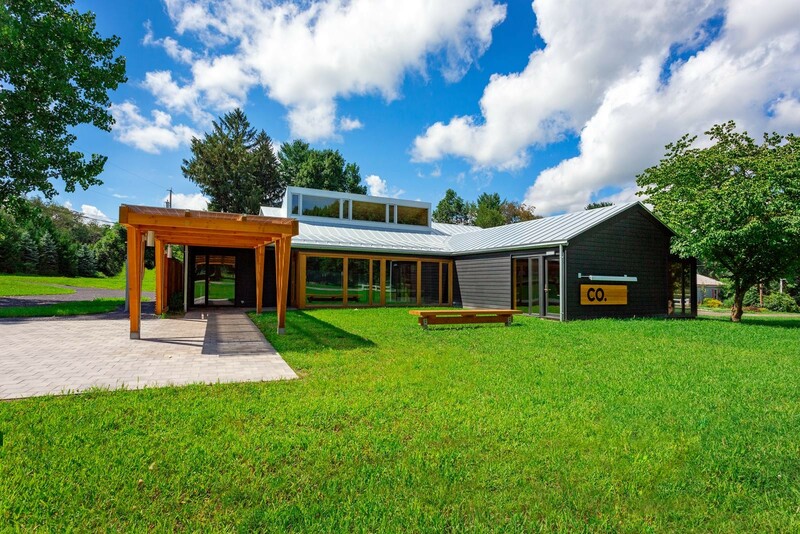 At CO, a cooperatively-owned “center for entrepreneurship, action and inspiration” that opened on Route 9 in Rhinebeck last September, over 100 members have signed up to share a sleek, well-appointed workspace and the creative synergy sparked by human contact. 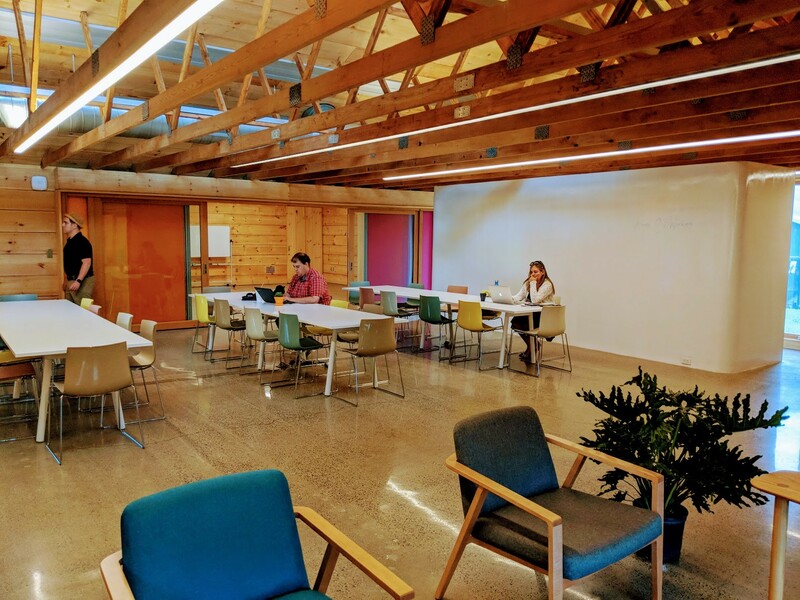 The building, a 4,000 square foot former rustic furniture store, owned by CO member/co-owner Jonathan Cohen, was fully redesigned and renovated for coworking. It is “eye-popping,” according to LeHane. 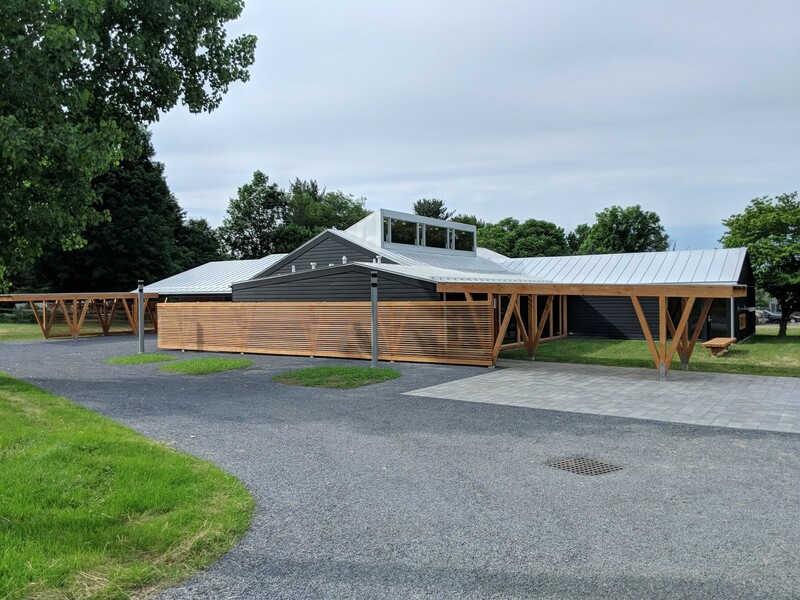 “People pull over and stop and say, ‘Wow, what’s this?’ Then when they find out, they want to join in.” The architectural design was done by Frank Mazzarella, another CO member/co-owner whose background includes designing galleries and other public spaces. 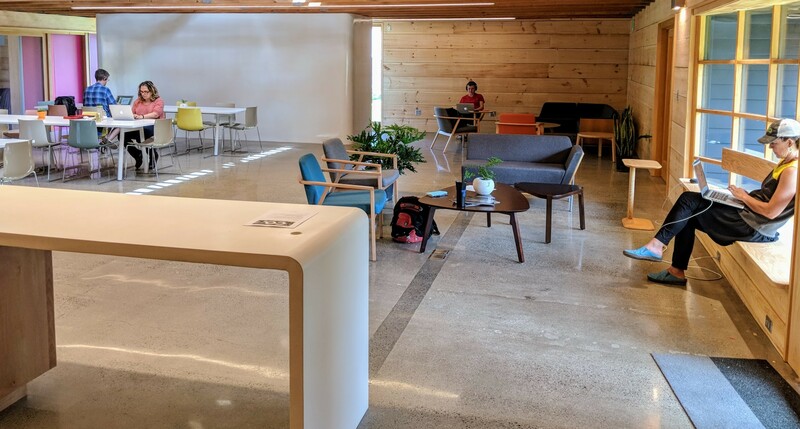 The open floor plan space is outfitted with long tables and comfy lounge spaces, glass-door phone and diner booths, event spaces, and conference rooms with whiteboard walls for visioning as you go. There are nearby walking trails, a patio, and a communal kitchen. Daily, part-time or full-time memberships mean that you can work in a variety of shared spaces, or at your own dedicated desk. You can also exchange services for CO time or join the co-op and get profit-sharing and voting rights.